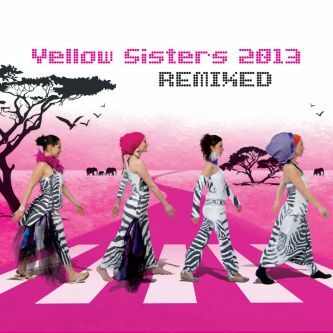 The newest 2CD by Yellow Sisters is called 2013 REMIXED. 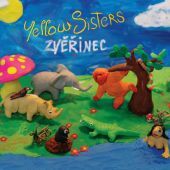 Twenty songs offer an unexpected view of women's vocal band and their songs. 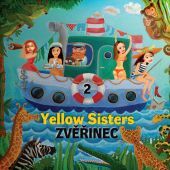 Various versions of ambience atmosphere from dub or breakbeat to versions which honor the original or show Yellow Sisters in a decent electronic disguise. 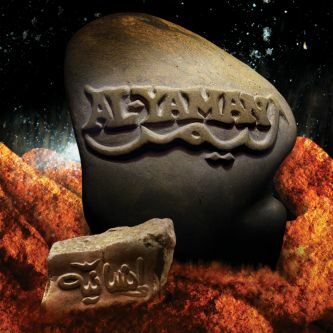 On two discs there are remixes from many producers and DJs who choose songs from Singalana and Tubab Woman albums. 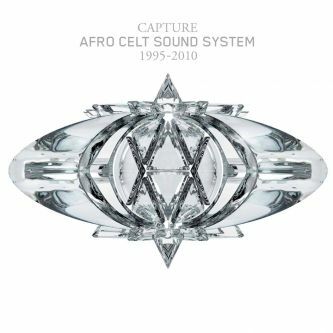 The first disc contains more dance versions of their songs, the second one heads towards songlike and ambience mood. 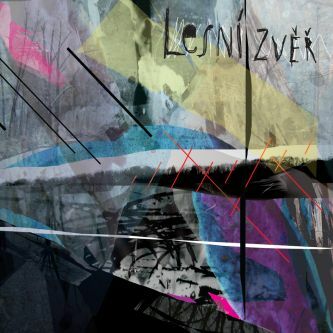 Among the remixers you can find names such as Roman Holý, Maarten Helsloot, al-esh or Petr Wajsar. 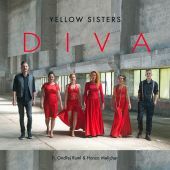 Yellow Sisters is a ladies' vocal quartet, the remixes are, to the contrary, a purely manly thing. Therefore, the result is a man's view on women's vocal band. "It's true and the result is really worth it. They brought a bit of that manly music energy." 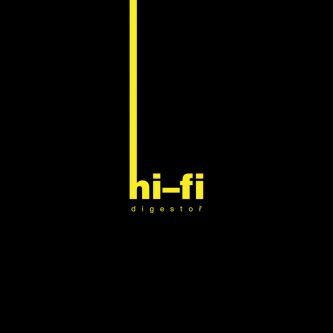 Confirms Léňa Yellow. And it's not a hasty statement; the songs made by sixteen producers have been coming together for years. 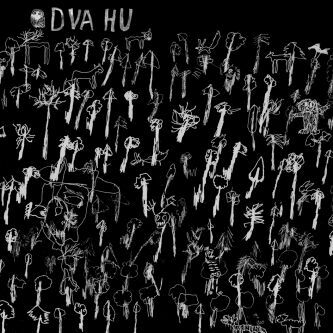 Tomato22, Al-esh and Grove remixed Vítr and Revolution already in 2006 right after the first album came out. Two years later, the Dutch pianist and producer Maarten Helsloot created a remix of the song Singalana. 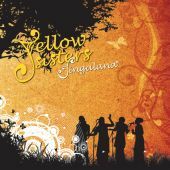 Other remixes were created in 2011 and 2012, when the Yellow Sisters published their intention to release an entire album. 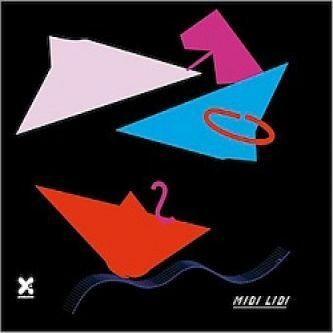 In the end, there were so many remixes that they had to make a double album. 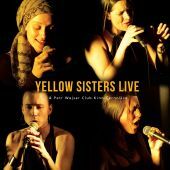 Yellow Sisters is a women's vocal band - a cappella, which cuts through genres with ease with their singing - soul, funky, r´n´b, world music, jazz and reggae. 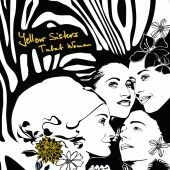 Yellow Sisters are sound illusionists. In their author songs they experiment with voice and constantly look for original ways of expressing melody and rhythm.